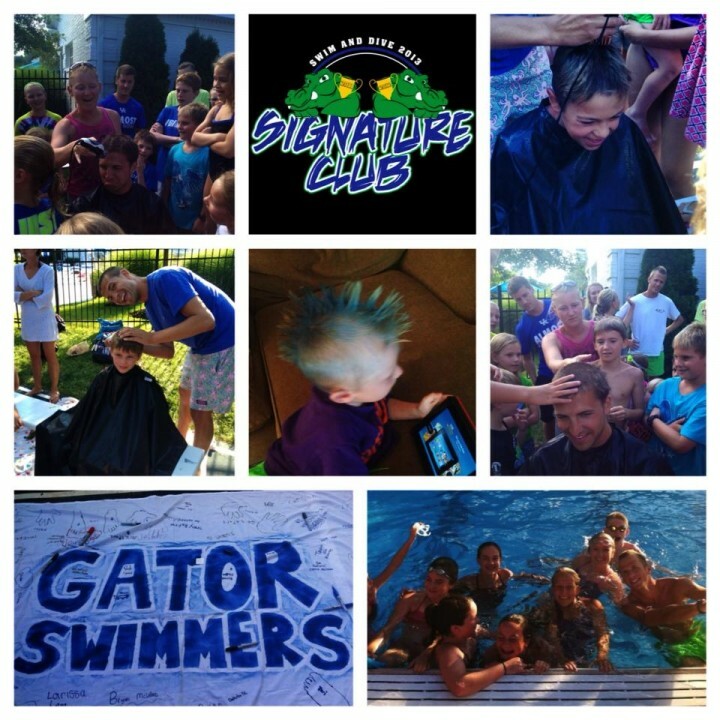 The Signature Club Gators is a swim and dive team comprised of athletes age 4-18. 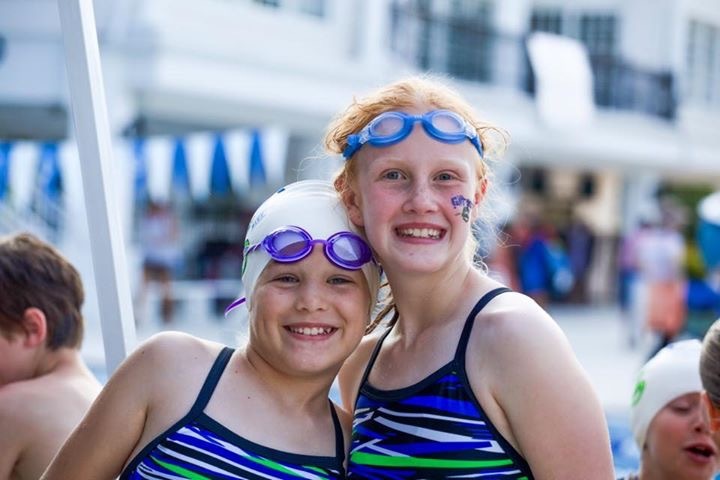 Our mission is to teach and train competitive summer swimmers and divers; to promote healthy competition, sportsmanship and teamwork; and to foster friendships and a lifelong love of swimming and diving. Our goal is to help make every athlete his or her best, and to instill pride and confidence in all our Gators, regardless of age, ability, skill, or experience. All interested children of Signature Club members are welcome to join the Gators if they meet criteria for the swim and/or dive teams. Swim Team: . 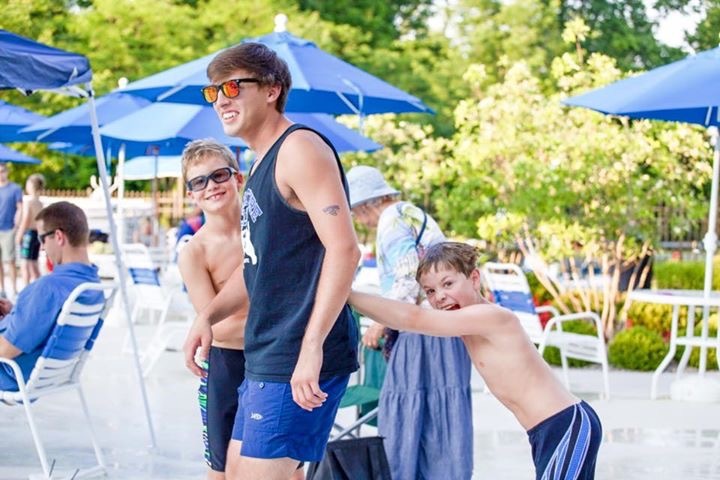 SWIM TEAM IS NOT A FORM OF SWIM LESSONS Children ages six and younger must be able to swim half the length (12.5 meters) of the pool independently on the first day of practice. Children ages 7-10 must be able to swim the entire length (25 meters) of the pool on the first day of practice. 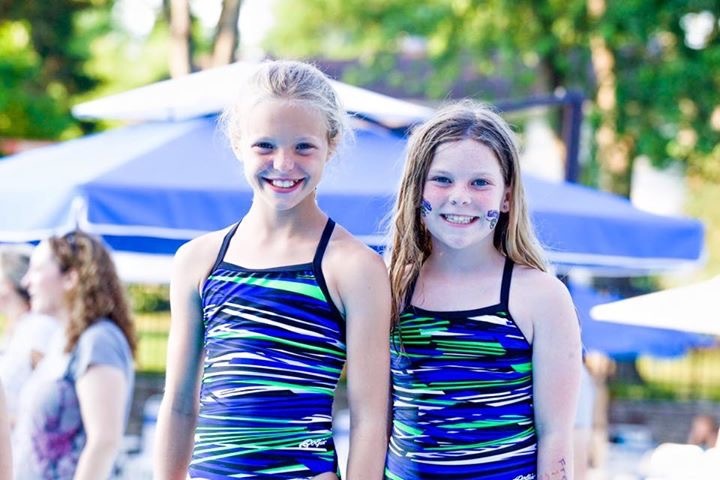 Children ages 11 and older must be able to swim two lengths (50 meters) of the pool on the first day of practice. 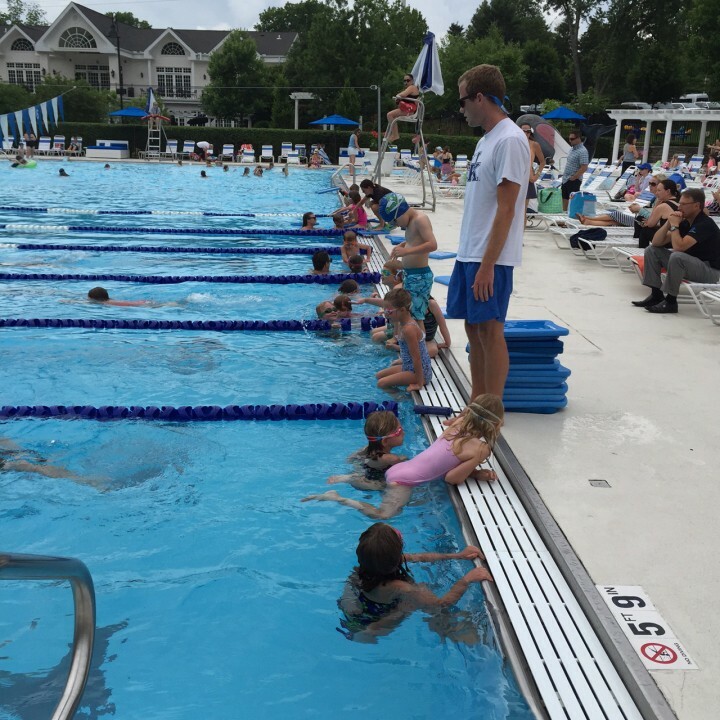 The Head Swim Coach will decide if a child has the necessary skills to participate in team practices and meets.Children will not be entered into meets until they have demonstrated consistent ability to swim the length of the pool independently. 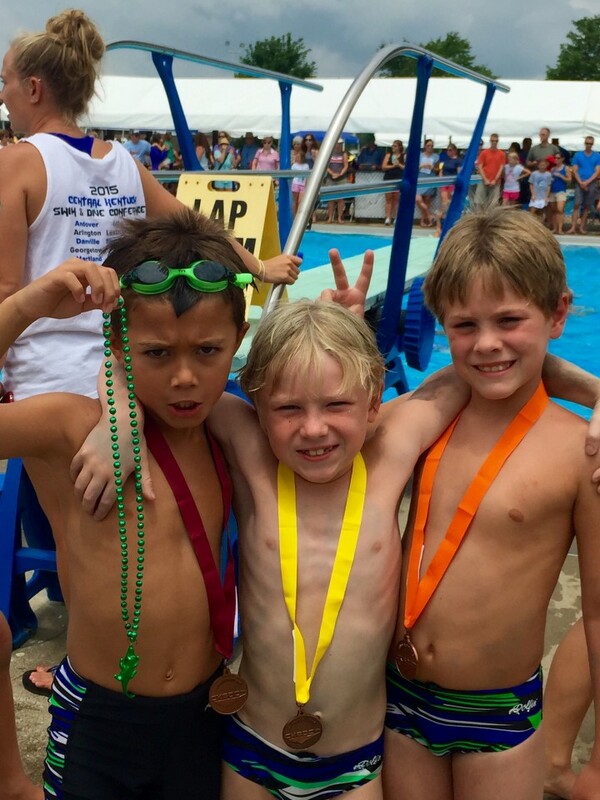 Mini Gators Developmental Team: Children not yet ready for the swim team are invited to join our developmental team. To participate in Mini Gators, swimmers must be willing to go under water and be able to swim a few feet on their own. 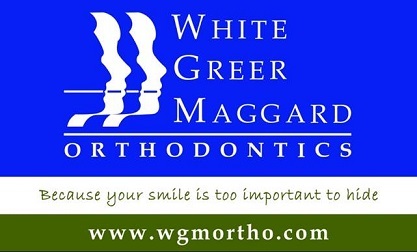 Practices will be Tuesdays and Thursdays, June 7th - July 10th, from 9:30 – 10:00 am. Mini gators will not meet on July 4th. We will accept 30 Mini Gators. Registrations will be accepted until the maximum enrollment is reached. Additional swimmers will be placed on a waiting list and enrolled if any openings occur. You will not be charged unless your child is accepted into the program. When ready, swimmers may be promoted to the Gators swim team at any time during the season, at the discretion of the coaching staff. Mini Gators do not participate in meets; therefore, parents are not required to sign up to volunteer unless your child is invited to join the full team. Dive Team: Children as young as five are welcome to join the dive team if they are willing to independently jump off of the diving board into deep water and are able to independently swim to the side. The Head Dive Coach will decide if a child is ready to participate in dive team practices and meets. Parents: The Signature Club Gators is a volunteer organization which relies heavily on the manpower of parent volunteers. All families are expected to volunteer throughout the season and to meet a minimum requirement of shifts worked. Alternately, families may opt out of the volunteer commitment by paying a fee. 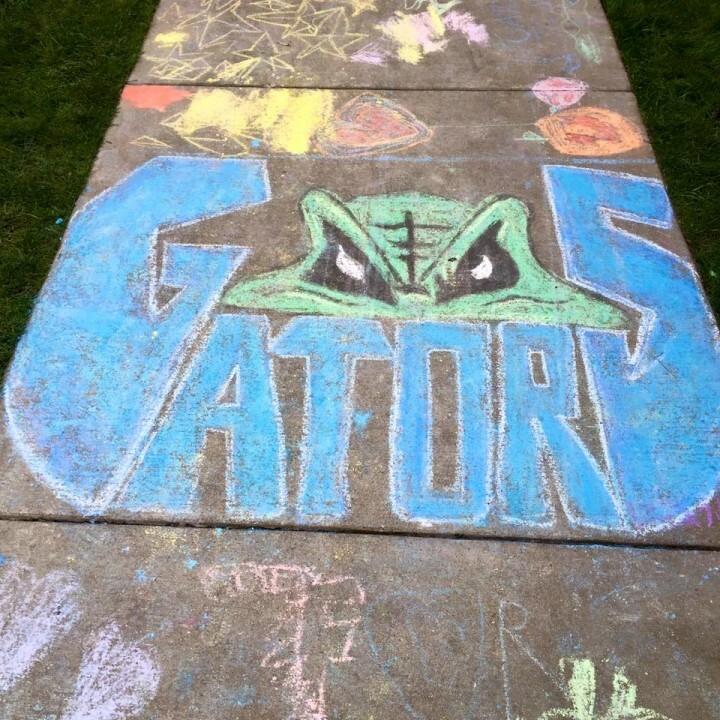 For more information on the Gators volunteer program, please refer to the team handbook. 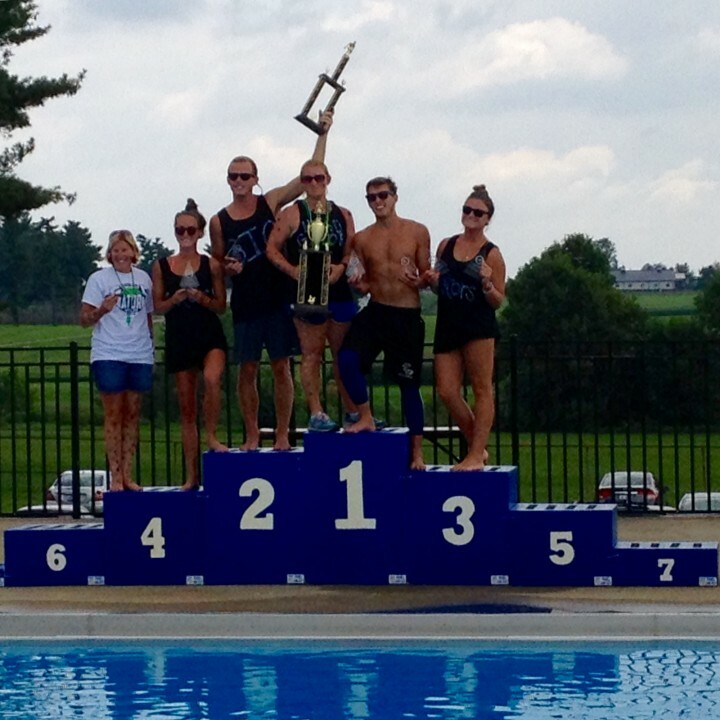 Our team belongs to and follows the rules of the Central Kentucky Swim & Dive Conference (C.K.S.D.C.). The C.K.S.D.C. is made up of ten swim and dive teams from Lexington and the surrounding area. The website for the C.K.S.D.C. is www.centralkentuckyswimdive.com. All rules and regulations as well as meet schedules, results, and C.K.S.D.C. Conference Championship information can also be accessed on this site.